Epson Workforce WF-7710DWF printer review - Which? 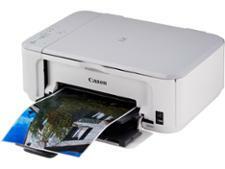 Want to print or scan documents, photos or images up to A3 in size? 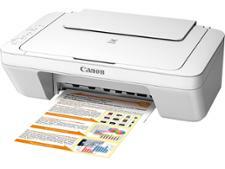 Well, the Epson Workforce WF-7710DWF could be the printer for you. The black-text prints it produces impress, but how is its overall print quality? And will it drain your wallet with high ink costs? 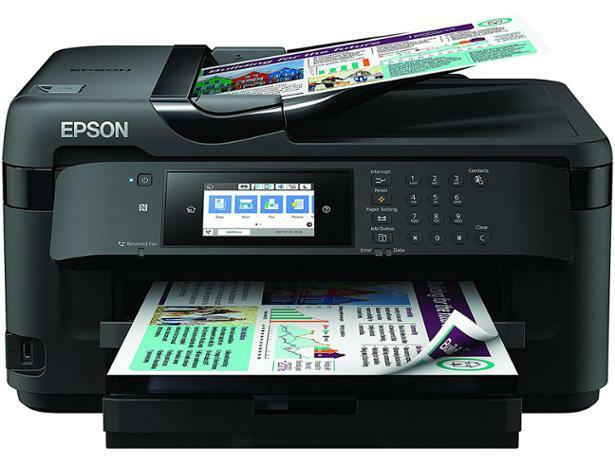 Read our Epson Workforce WF-7710DWF review to find out.